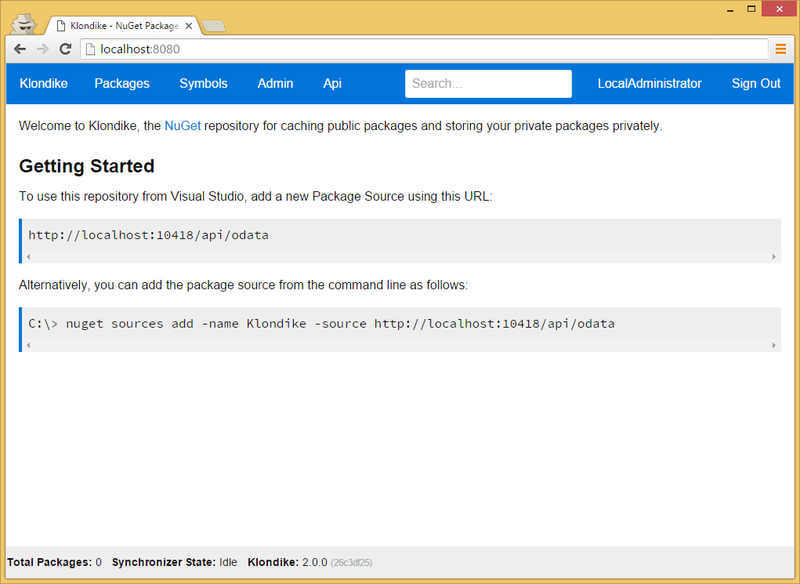 Host a private NuGet package feed. Klondike is an ASP.NET web application that works as a NuGet package feed for storing private packages. Klondike can also automatically restore packages sourced from 3rd party feeds, such as the nuget.org public feed.